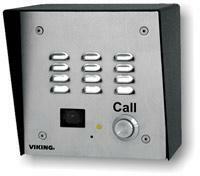 Door Phone. 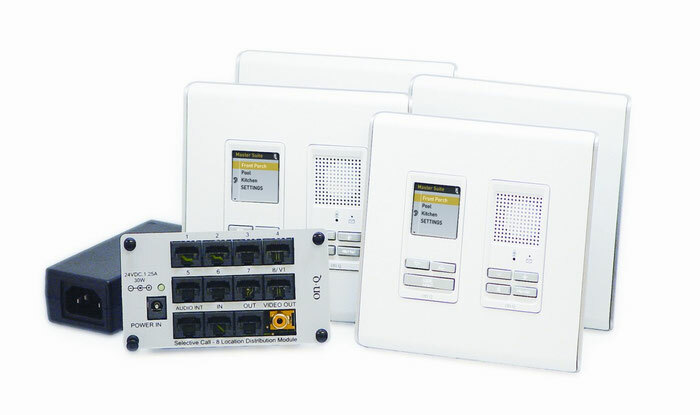 Suitable for indoor and outdoor station, door, or gate communications. 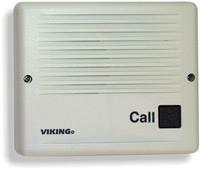 Secure entry access to commercial, industrial, or residential locations. 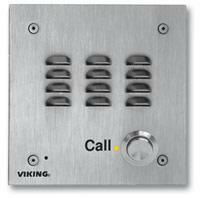 Push button initiates the call at remote locations. 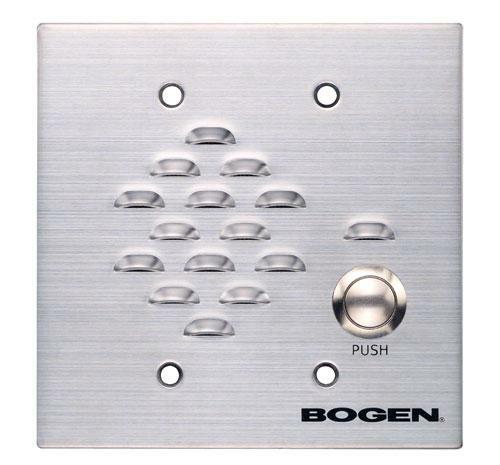 Adjustable microphone and speaker volumes. Adjustable call timeout (15 seconds to 2 minutes). Stand for desktop mounting a video monitor. 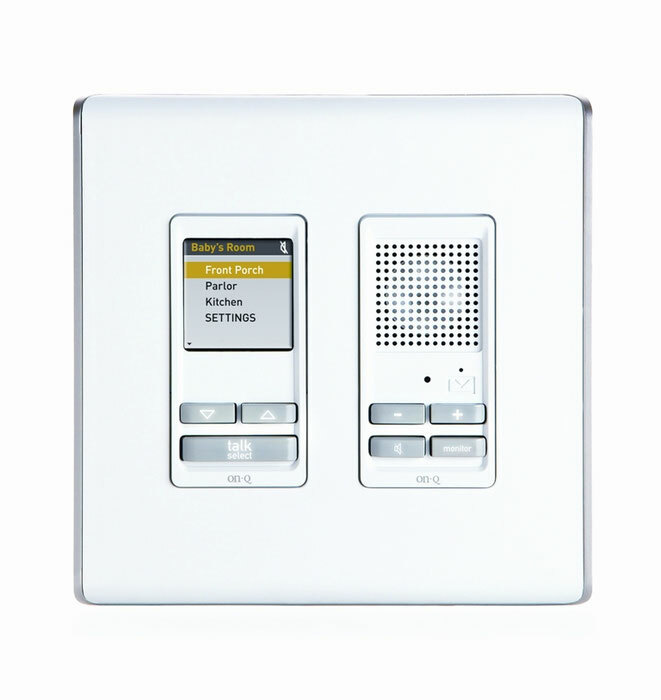 4 line wall mount intercom handset master. 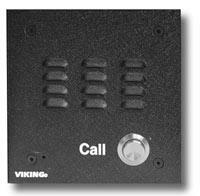 4 line desk mount intercom handset master. 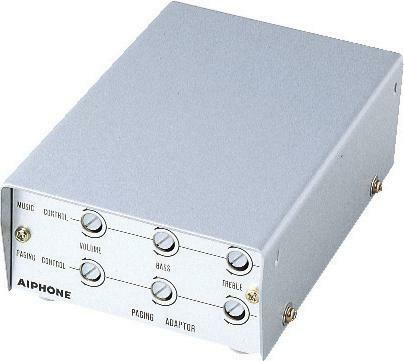 Paging adaptor used for Market-com (MC-60/4A) and RCX systems. 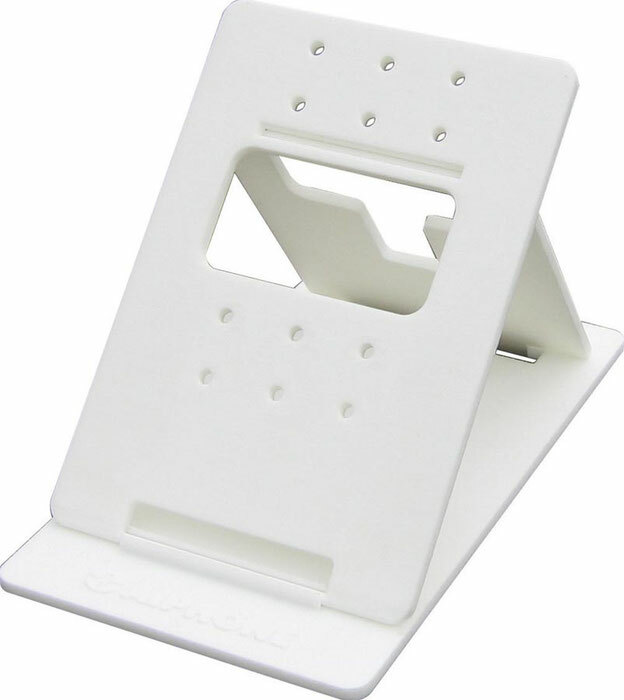 12 inch checkstand pedestal mounting stand for the MC-60/4A handset. 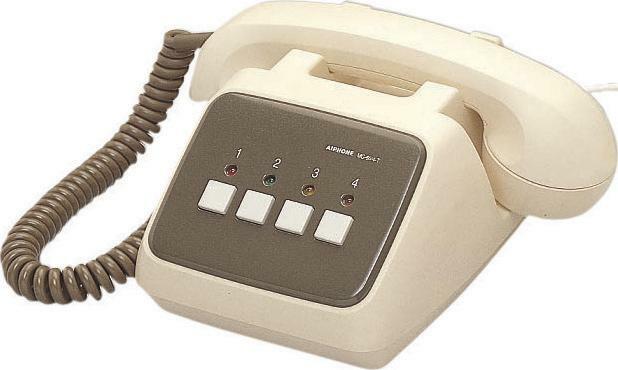 23 inch checkstand pedestal mount stand for the MC-60/4A handset.